Used Car Week 2018 is straight ahead. Along with finalizing plans for the industry-leading gathering in Scottsdale, Ariz., Cherokee Media Group also is preparing to build off of the sterling foundation established during the inaugural Automotive Intelligence Summit. 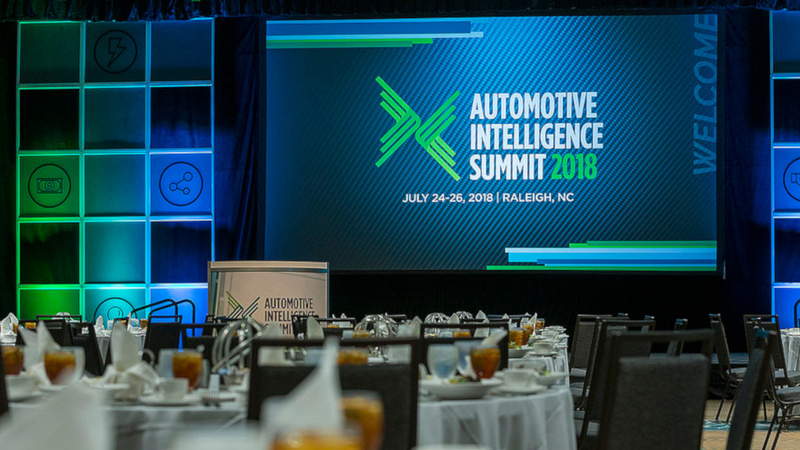 “Our first Automotive Intelligence Summit drew rave reviews from the more than 200 attendees who shared their expertise and ideas about how this industry is going to evolve,” Cherokee Media Group’s Bill Zadeits said. 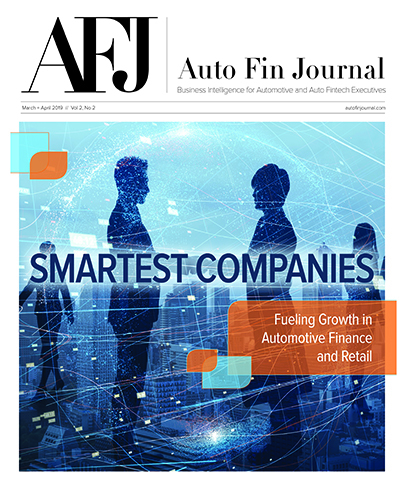 AIS 2019 will also include another gathering of the Automotive Intelligence Council (AIC), a private, membership-based organization owned and managed by Cherokee Media Group. It includes the leading intelligence companies in the automotive space, along with their respective economists, analysts, researchers, data scientists, communications professionals and executives. For more details about AIS 2019 or the AIC, contact Bill Zadeits at bzadeits@cherokeemediagroup or visit autointelsummit.com.